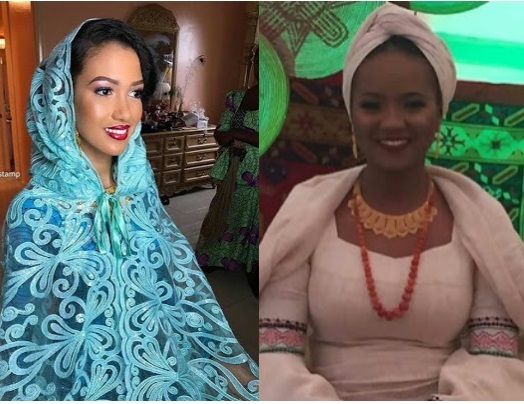 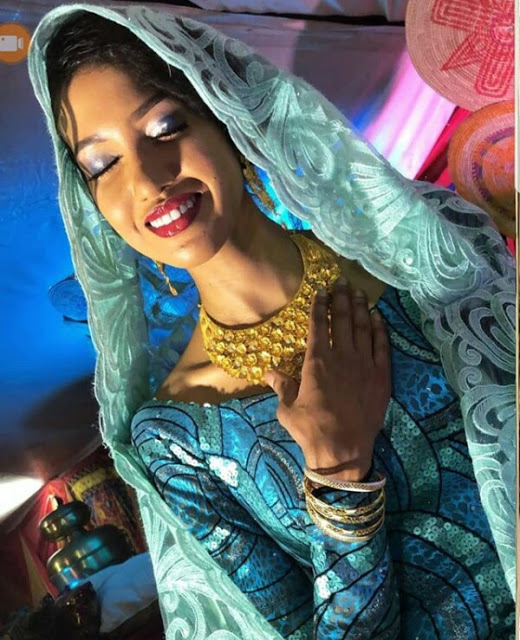 The two daughters of Nigerian billionaire, Mohammed Indimi are all set to settle down as married women after a successful Kamu ceremony. 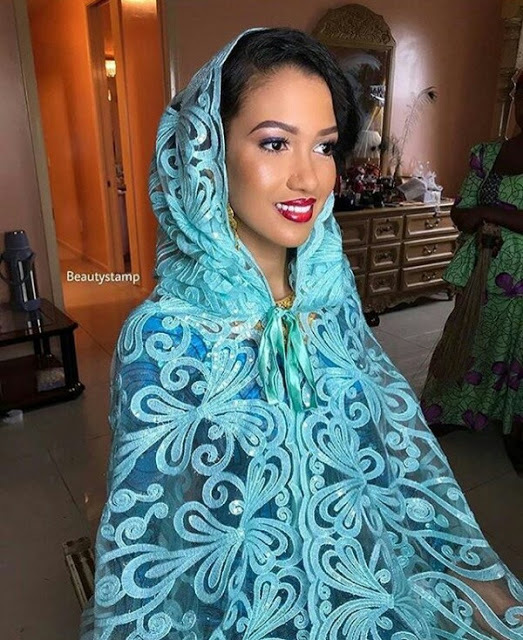 The Kamu ceremonies of billionaire daughters, Hauwa and Meram Indimi took place yesterday at their father’s residence in Maiduguri. 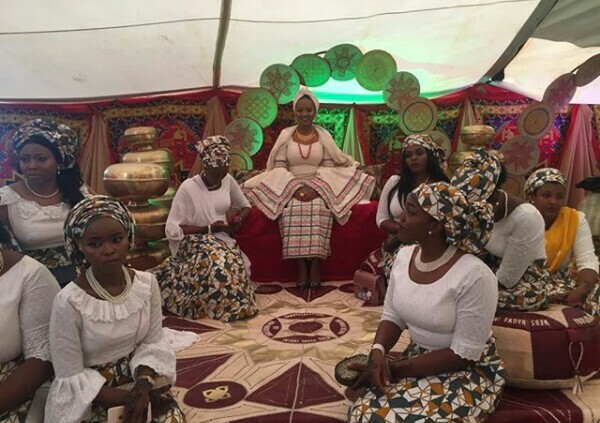 The beautiful brides were overjoyed as they looked radiant in their expensive attires. 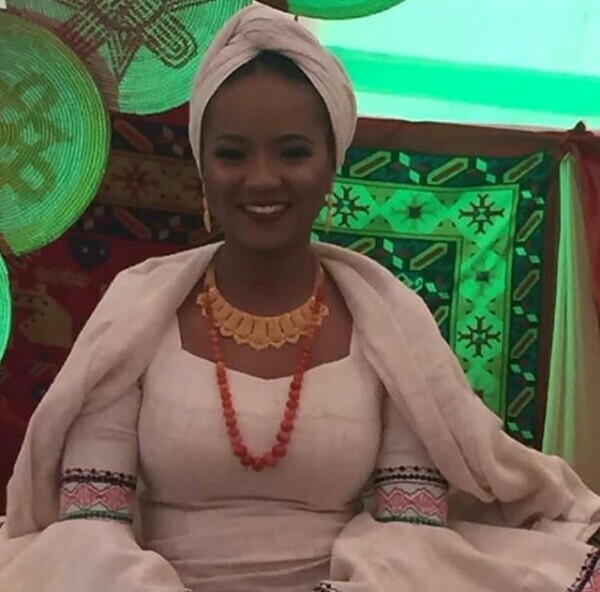 Hauwa and Meram are the daughters of Nigerian billionaire, Mohammed Indimi. 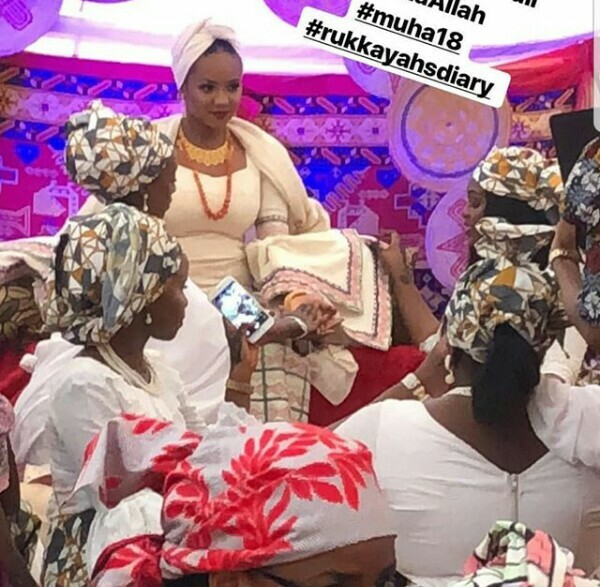 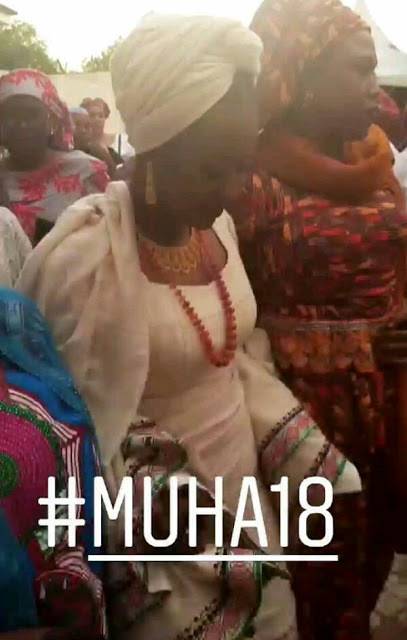 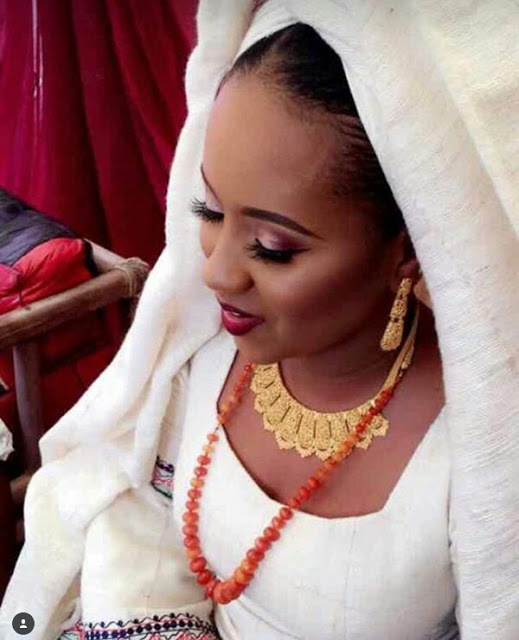 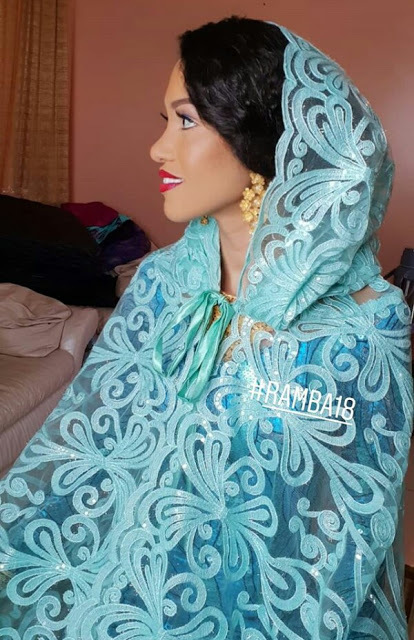 0 Response to "Billionaire Daughters, Hauwa & Meram Indimi Stun At Their Kamu Ceremonies (Photos)"